"At the Remedies Laser and Skin Care Clinic we have employed the services of GCG Healthcare for over 10 years with Godfrey Town as our Laser Protection Adviser (LPA). 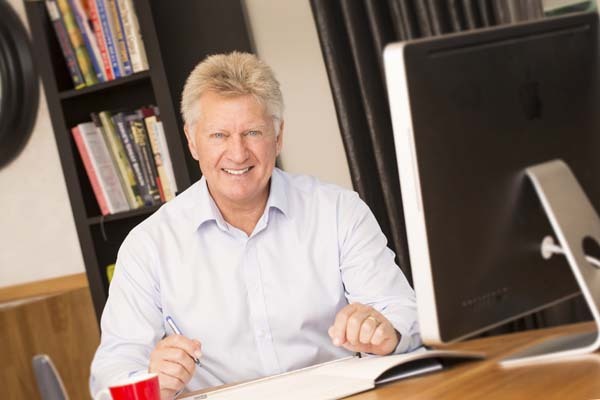 Godfrey's background in having been a Laser practitioner and clinic owner together with academic/technical qualifications, means he understands clinic and treatment issues. GCG have provided our Local Rules, Advice/Guidance on current Laser & IPL developments, Updates on Regulations and essential Core knowledge training for our Laser Practioners. The service they have provided to us has been first class "
"Four of the team enjoyed "Core of Knowledge” training in house with Godfrey. Plenty of extra information was included and he made the subject as interesting as possible. Godfrey was very approachable and was happy to stop and answer questions as we went along."